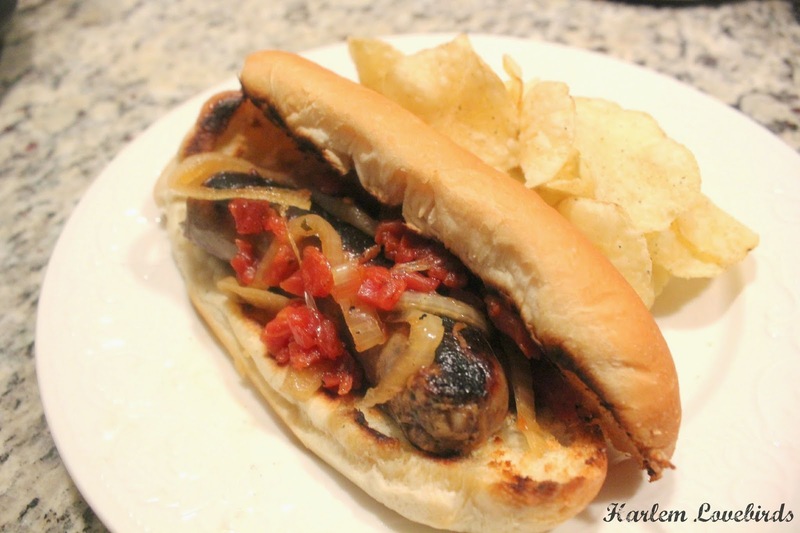 We enjoyed our brats on grilled, soft rolls with a side of salt and pepper chips - my favorite potato chip flavor. I admit I ate two - they were that good! 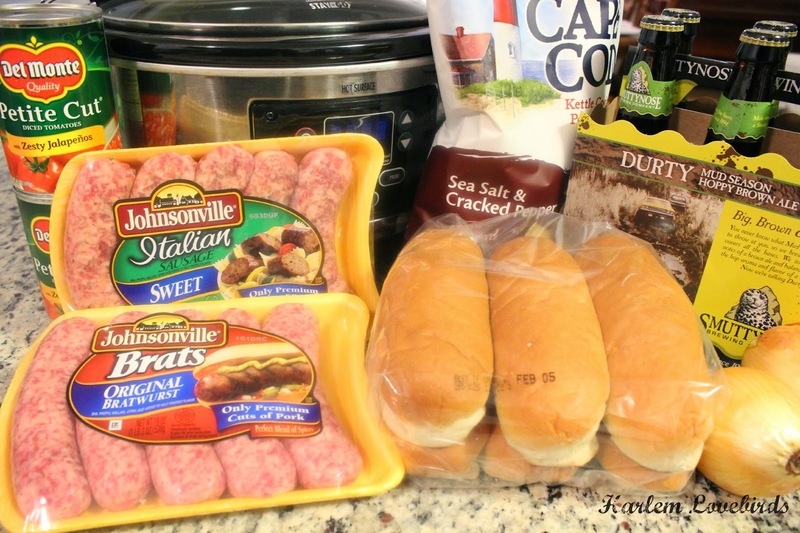 How are you getting ready for the big game?